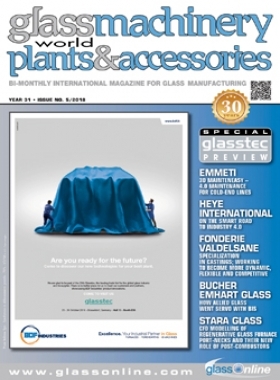 This article takes us through the history of glass manufacture – in ancient and modern times – and the importance of more than 60 years of production of Southeast Asia’s leading glass container manufacturer – Thai Glass Industries. The history of bottle-like containers can be traced back to 1500 BC in the Middle East, with bottles being made in Egypt, Syria and Greece. The blowpipe and glass-blowing were discovered in the 1st century BC, probably in Syria, and led to much faster production of bottles with a greater variety of forms obtainable. The Roman Empire period up to the fifth century AD was very rich in bottle production; glass-blowing made it possible to produce bottles of thinner glass and smaller sizes for various uses. In Arab centres such as Damascus, bottle making was common in the Middle Ages. Venice and Altare, near Genoa, were the principal European centres of glass production from the 13th century, followed by France and England in later centuries. 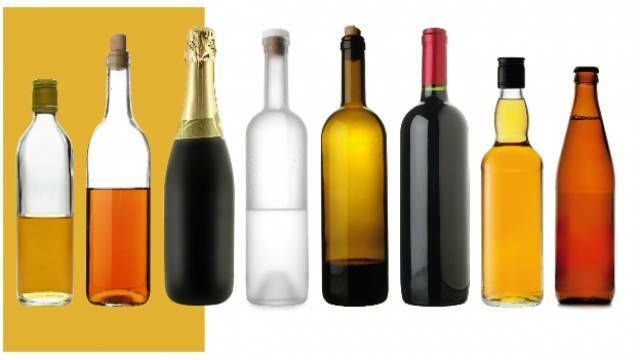 Modern bottle production began in Europe in the 18th century, when new forms were developed and the dark-glassed cylindrical bottle was adopted, the common type used today for drinks such as beer and wine. In 1821, Englishman Henry Ricketts invented a system to produce bottles with a hand-operated three-part mould, a system that enabled mass production and ending the age of blowing individual bottles, glasses and flasks. The system spread throughout Europe and is still, in principle, the same as is used today. The industrial revolution led to the mechanization of bottle production. In 1865, Belgian Ernest Solvay, managed to produce sodium bicarbonate on an industrial scale, causing its price to drop and enabling production of mechanical and optical glass of a decidedly better quality. In 1867, the German industrialist Friedrich Siemens introduced the first furnace for the industrial production of bottles, and in the next decades several different patents were issued for bottle-making machines in France and Germany. Towards the end of the century, the American engineer Michael Owens invented an automatic bottle-blowing machine. By 1920, there were around 200 automatic Owens Libbey Suction Blow machines operating in the United States. In Europe, smaller, more versatile machines from companies such as O’Neill, Miller and Lynch were also popular. 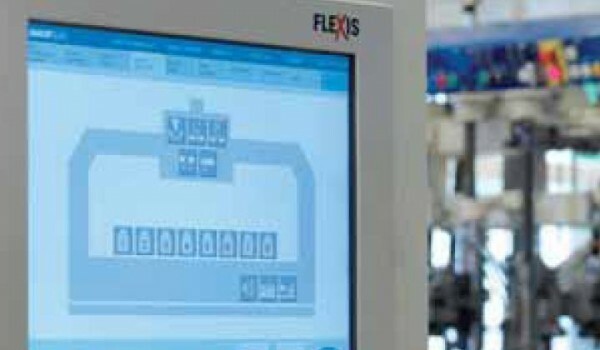 The automatic production of bottles followed the same sequence as manual production. Added impetus was given to automatic bottle production processes in 1923 with the development of the gob feeder, which ensured the rapid supply of consistently sized gobs. Then in 1925, IS (Individual Section) machines were developed. 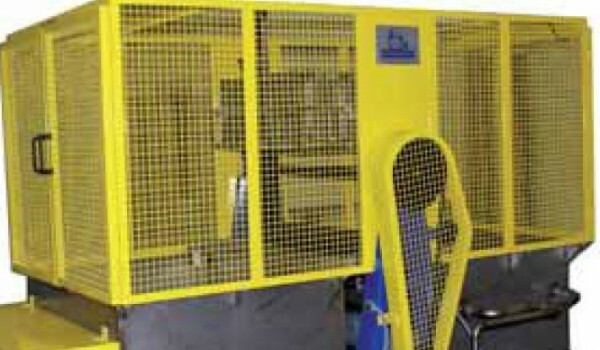 Used in conjunction with the gob feeders, these allowed the simultaneous production of a number of bottles from one piece of equipment. 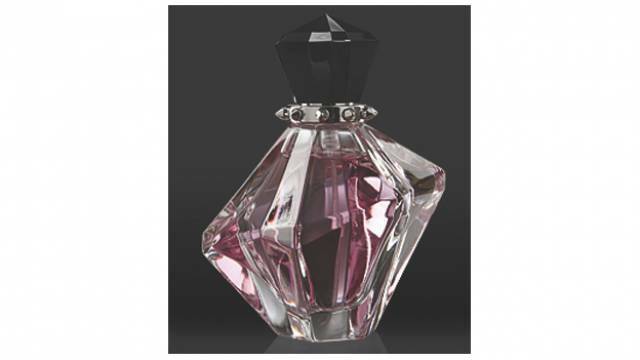 To form the bottles, two moulds are used, one for the preliminary shape and one for the definitive shape. A gob of molten glass enters the pre-form mould, the mould is then opened, the glass is re-heated, and sent to the second moulding for its final shape. The gob feeder-IS machine combination remains the basis of most automatic glass container production today. In flat glass, the 1950s saw a revolution with the float glass process invented in Britain by Sir Alastair Pilkington of Pilkington Glass, in which molten glass is poured onto one end of a molten tin bath. The glass floats on the tin, and levels out as it spreads along the bath, giving a smooth face to both sides. The glass cools and slowly solidifies as it travels over the molten tin and leaves the tin bath in a continuous ribbon. The glass is then annealed by cooling in a lehr. The finished product has near-perfect parallel surfaces. Today 90 per cent of the world’s flat glass is made by this process. Automatic processes, however, have by no means extinguished the master glass craftsman. Expensive glassware is still created by the same blowing methods that have been followed for centuries. At glassworks throughout the world, skilled craftsmen still use the ancient processes and the crude tools of their craft to turn out decorative tableware, vases and glass art objects. Glass, it seems, is almost endlessly versatile. We use it to conserve our beverages and foods, to drink from, and to cook with. We employ it to correct our eyesight, to clad skyscrapers and to create artistic treasures. We use it to reflect, refract and transmit light, and to exchange unthinkable quantities of information in micro-seconds. We employ it to examine the most minute matter and to look out across the vastness of the universe. Glass, therefore, is both a material of unremarkable everyday use and a substance of fantastic possibilities and is, in this present day, used in an infinite number of ways in our everyday life. Thai Glass Industries Public Company Limited, known for short by the initials TGI, is the leading glass container manufacturer in Southeast Asia and one of the biggest in Asia. With a combined production capacity of 3,300 tons per day, TGI operates three plants in Thailand, one in Malaysia and one in Vietnam. TGI meets the glass container needs of an impressive spectrum of bottling companies. Its wide range of designs to suit customer product requirements means that the company is fully equipped to support manufacturing segments as varied as beer, whisky, wine, water, soda, soft drinks, energy drinks, electrolytes, foods and pharmaceuticals. TGI’s products are sold through the Packaging Product Division of its parent company, Berli Jucker Public Company Limited (BJC). 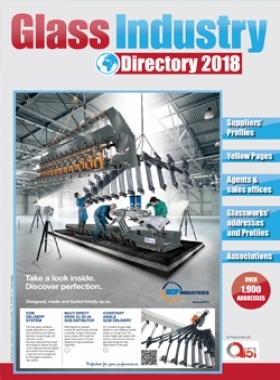 BJC is a leading commercial conglomerate, operating on its own behalf and for international principals, in manufacturing, marketing, sales, distribution and services. Through subsidiaries and joint ventures, BJC has some of the most efficient manufacturing operations in the region. TGI obtains full technical support from O-I (Owens-Illinois) North America, which is the leader in glass manufacturing in the United States of America, as well as boasting the historic status of world pioneer in automatic glass container manufacturing. TGI also obtains technical support from O-I Asia-Pacific, the leading glass packaging supplier in the Asia-Pacific region. With the acquisition in 2010 by BJC of Malaya Glass Products, in a joint venture with O-I Asia-Pacific, TGI has become part of a transnational business operation with glass container plants in Malaysia, Vietnam and China. The person who inspired the whole project was Berli Jucker’s assistant manager, Walter L. Meyer, a visionary who anticipated the coming trend for industrialisation in Thailand. 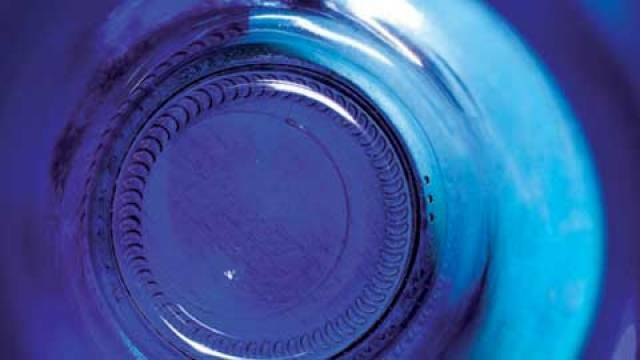 After World War II, Berli Jucker had included bottles and other containers among their many imports, gaining an agency appointment from Singapore Glass Manufacturers, the principal container manufacturer in the region at the time. When Meyer took over the management of the company, he began immediately to guide it towards taking the momentous step of entering manufacture and industry. The demand for glass bottles and other containers was there and the contacts with Singapore Glass Manufacturers gave him the big opening. That company was an affiliate of Australian Consolidated Industries (ACI), Australia’s biggest glass manufacturer, and Meyer persuaded ACI to invest in Thailand, and Thai Glass Manufacturers – TGM – was formed in 1951. The opening day arrived on 16 January 1953, and the first furnace (RB1) started up with 50 tons per day capacity. Bottles for soft drinks, beer and whisky constituted the bulk of the production line output, along with tumblers. The opening of the new container manufacturing plant gave local bottlers considerable relief, and a strong stimulus for expansion. Instead of having to indent for their supply of bottles months ahead and having to find large go-down space for storing them, bottlers needed only to come to an agreement with TGM for a regular supply, delivered at a time when they were required. The early 1950s saw a great expansion of the soft drink trade in Thailand. Franchise after franchise was given to local bottlers for Coca Cola, Pepsi Cola, Green Spot, 7-Up, Bireley’s and other beverages. This expansion created increased demand for bottles and TGM catered for this demand by adding another furnace (RB2) to the factory in 1954. 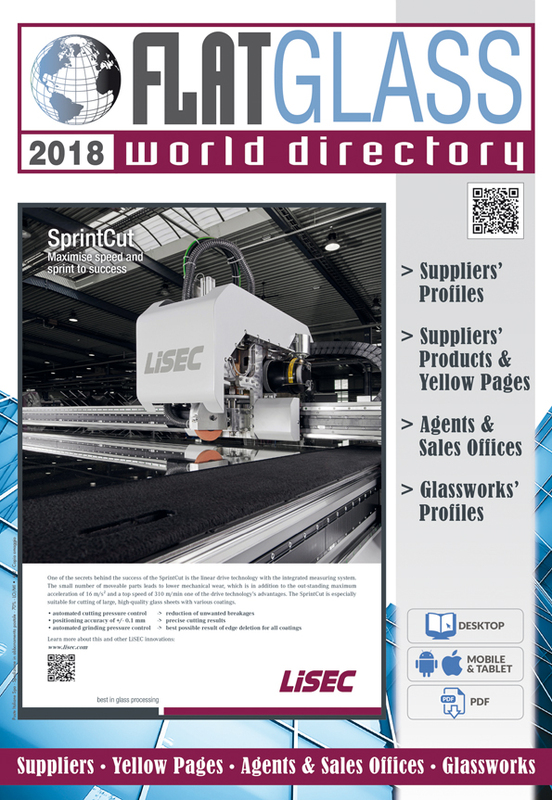 Over the years, the company’s range of products gradually increased in line with the emerging needs in the various manufacturing segments that required glass packaging. By 1968, the company could look back on 15 years of manufacturing and considerable progress. 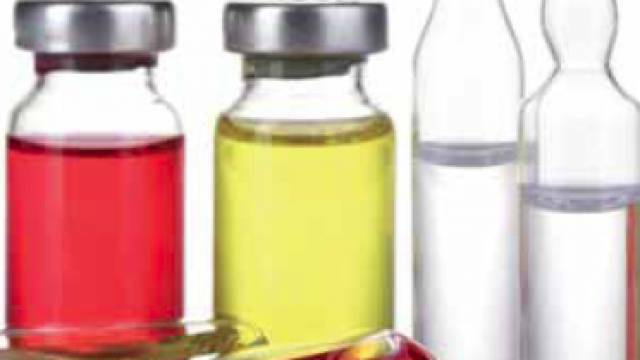 TGM was by now well established as a supplier to the pharmaceutical, cosmetics and food industries as well as the distilleries, breweries and soft drink companies. TGM had become a significant employer with a staff of 850 people, comprising 840 Thais and only 10 Europeans. 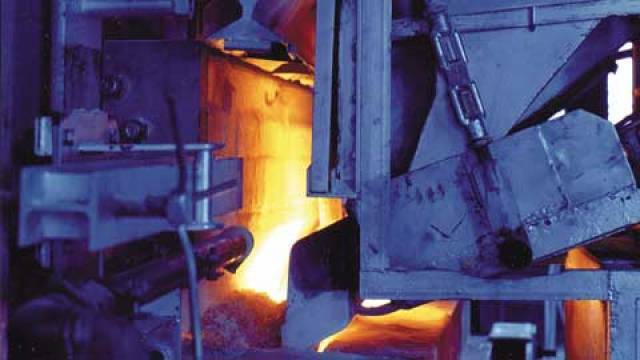 TGM products were now being sold in neighbouring countries, demand for glass containers increased, and it was necessary to add a third furnace. RB3 began operating with a capacity of 76 tons per day, thereby increasing TGM’s total production capacity to approximately 180 tons a day. TGM was meeting its customers’ container requirements with the best in quality and service. In the early 1970s, falling in line with the new policies, Thai Glass Manufacturers Company Limited (TGM) changed its name to Thai Glass Industries Limited, or TGI for short, and became listed on the new Securities Exchange of Thailand (SET) in 1975. When the SET officially started trading, TGI’s prominence in the Thai corporate world was shown by the fact that it was one of only eight companies on the exchange’s initial roster. ACI retained a 45 per cent holding in the newly-registered company. By 1974, production was at full capacity and, therefore, the loss of export markets in Laos and Cambodia after the communist victories of 1975 in those neighbouring countries did not therefore cause too much problem for TGI, and the company launched an expansion programme aimed at providing excess production capacity from 1977 so that there would be no shortage of glass containers in Thailand. Accordingly, the company decided to build a fourth furnace (RB4) at Rajburana, boasting a daily capacity of 150 tons. With the completion of RB4, the plant’s production capacity increased by 60 per cent, resulting in a total production of 350 tons of glass per day. The furnace’s foundations were constructed in such a way as to enable the company to carry out a second stage expansion at some time in the future. 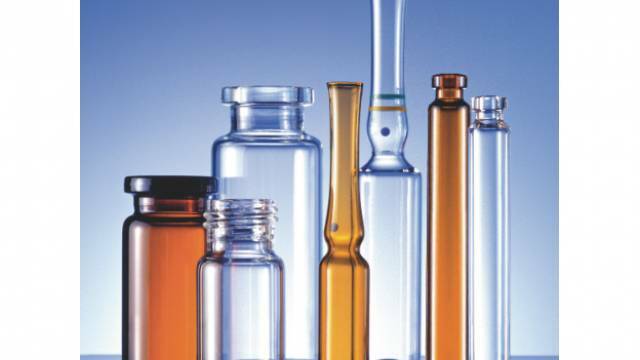 This latest development gave Thailand a glass container industry of world standard, placing the company in a position to meet the demands of rapidly expanding Thai industries for high quality glass container products of all types. By 1977, Thailand was at the stage of “industrial take-off” and the government was stressing development in export industries. Food processing was one industry showing exceptional export potential because of the availability of quality local raw materials. At this time, Berli Jucker saw a great potential for Thailand’s wide range of superb fruits and vegetables to gain greater overseas acceptance through glass packaging and initiated plans to make “a completely Thai product” popular in world markets. The policy of TGI and Berli Jucker was to maintain a continuous watch on the demands of the market. Further expansion of the production facilities at Rajburana would be undertaken in the future as and when necessary so that customers’ requirements would always be met. This policy assured adequate supplies to Thai industries which depend on glass containers for their products, enabling them to plan their own expansion programmes with confidence. In line with this policy, by 1980 the second furnace (RB2) was modified to increase its production capacity from 54 to 120 tons of glass per day. Throughout this period, TGI enjoyed full management and technical support from its partner and shareholder, Australian Consolidated Industries, under the terms of the Management and Technical Assistance Agreement. The company, by contrast, was about to shrink, albeit briefly. The worst periods for TGI have come after big increases in excise duties imposed by the government and one of those hit in 1981, causing a big drop in demand for beer and whisky, and a consequent precipitous fall in demand for TGI’s bottles. But this blow was joined by several others: big rises in the costs of fuel, energy, raw materials, manufacturing components and the entry of an ambitious local rival into the glass container industry. The inevitable closing down of a large part of the plant was postponed for a short period as the Company was successful in securing some very low margin export orders, while the workforce was used to carry out repair work on number three furnace (RB3) earlier than originally planned. The cost of this repair work was Baht 47.8 million and the job was completed in three months. During this time the otherwise idle work force was transferred to help with the rebuild which obviated the need to use outside people and minimised the expenditure. Number three furnace (RB3) resumed production on 24 February 1981, with an increased capacity of 20 per cent. On the positive side, this major retrenchment of the early 1980s gave the company a useful chance to re-organise its production facilities without hindrance to output. The first furnace (RB1) was decommissioned because of its high energy consumption and the RB4 furnace was rebuilt to achieve a capacity of 300 tons per day, creating the biggest furnace in Southeast Asia. In January 1983, RB2 was restarted enabling re-employment of most of the workers who had been laid off. In 1984, the most technologically advanced machines in Asia were installed. In 1986 new packing machines were installed and RB3 furnace had its capacity increased from 76 to 180 tons per day. In 1987, TGI made its first exports to China, supplying beer bottles to Zhuhai Brewery, which was a great encouragement to the company which was then having to wind down its supply of beer bottles to Thailand’s biggest brewery. During this period, beginning in the mid-1980s, there had been a massive and ever-rising increase in foreign investment in Thailand and the Thai economy was roaring forward, posting high growth rates and a huge expansion in consumer spending as the Thai people became more and more affluent. Demand for glass containers consequently soared, and TGI decided to build a second production facility which would considerably expand its daily capacity. After the severe setback in the early 1980s, TGI soared at the end of the decade with 1989 profits at a record high, with a 28.8 per cent increase in sales, reaching Bt l.22 billion. After-tax profit also hit a record Bt 182.5 million, making the dividend of 45 per cent equal to Bt45 per share approved by the shareholders’ meeting. In 1991, the second factory opened at Bangplee on the eastern edge of Bangkok. Boasting world-class technology, it was the most modern glass container plant in the region. The first furnace (BP1) with a capacity of 220 tons per day was started up in February and a second furnace (BP2) with a capacity of 240 tons per day was started up by year’s end. The early 1990s were a time of major change for TGI. Not only did the company more than double its output capacity, it also had a major change of controlling ownership and of top management. In1992, ACI decided to sell all its TGI shares to BJC, making BJC the majority shareholder and causing a transfer in the control of the company from ACI to BJC. As a consequence, the tradition of having an Australian as the chief executive was ended and for the first time a Thai was installed as Managing Director – Khun Prasert Maekwatana. Reflecting the continuing boom in Thailand, two more furnaces were built in rapid succession at the Bangplee plant. In 1994, a third furnace (BP3) with a capacity of 400 tons per day and four bottle production lines began operations and, this time dedicated to tableware, a fourth furnace (TW1) with a capacity of 60 tons per day started up. The company considered that it was time to usher in a new era of strategic diversification with tableware production using a “stand-alone” furnace producing glass of the necessary quality for tableware. In the 21st century, TGI entered a new era of compliance with the highest global standards. In 2000, the company achieved ISO 9002: 1994 certification under the Quality Management System (QMS) of Bureau Veritas (Thailand) for the Bangplee plant and the head office, followed in 2001 by ISO 9002: 1994 certification for the Rajburana plant, completing the qualification for the whole company. Then in 2002, the company achieved ISO 9001: 2000 certification under the same system (QMS). The most significant event of 2002 was a change in the ownership structure. 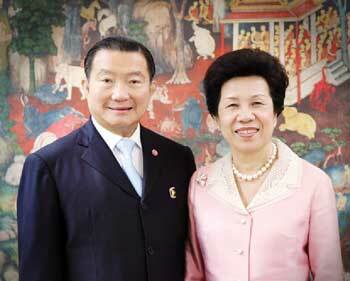 In that year, Thai Charoen Commercial Group (TCC) became the majority owner of BJC, the parent company of TGI. With origins in the year 1960, TCC is one of Thailand’s leading conglomerates, currently operating in four principal business areas: beverages, property, industrial trading and consumer products. Responding to market demands, more changes came in the production lines. The TW1 tableware furnace at Bangplee was adapted for both tableware and high-end containers in 2000 and in 2001 the RB4 furnace at Rajburana was rebuilt with an increased capacity of 400 tons per day. Then in 2004, because of a higher demand for bottles, the tableware production facility (TW1) was terminated. The BP4 furnace was built on TW1 space with a capacity of 300 tons per day and four container production lines. Further enhancements came with the installation of four new machines for quality checking, automatic arranging, automatic film-wrapping, and clean room system. Two energy issues were addressed. In 2005 a switch from fuel oil to natural gas for furnace energy was initiated at Bangplee and an electricity sub-station with a capacity of 115kV was installed there to ensure an uninterrupted power supply. In 2006, a glass museum of company history and of glass was established at Bangplee and that same year there was a changing of the guard at the company’s helm. 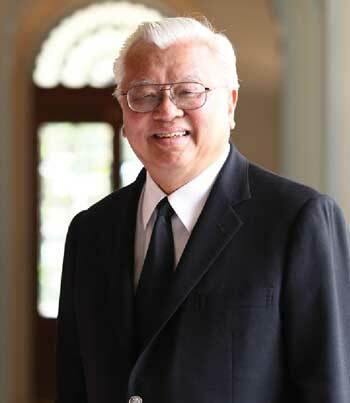 After giving 14 years of sterling service as TGI’s first managing director of Thai nationality, and 32 years of total service to BJC, Khun Prasert Maekwatana retired, though continuing as a valued member of the board. In this decade, the company also made further important advances in international certification. In 2007 came ISO 14001: 2004 certification under the Environmental Management System (EMS) of Bureau Veritas (Thailand), and in 2009 the company achieved ISO 9001: 2008 certification under the Quality Management System (QMS) of the same certifying body. In 2007 the BP2 furnace was rebuilt with an increased capacity of 380 tons per day and in 2008 a new furnace (BP5) began operating to meet the higher demand for beer bottles. It was the biggest furnace so far, with a capacity of 435 tons per day, two bottle production lines and state-of-the-art technology. 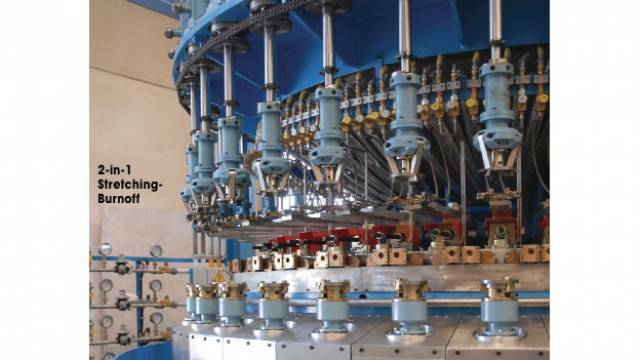 At BP4, a Narrow Neck Press-and-Blow machine was installed for manufacturing lightweight bottles. 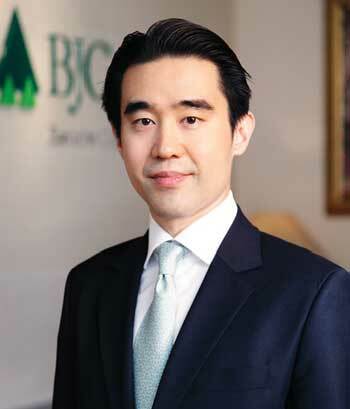 Under Khun Aswin Techajaroenvikul, President of BJC and Chairman of TGI, BJC undertook an organizational restructuring. The Industrial Supply Chain now comprised TGI and BJC Packaging Products Division for glass containers, Thai Beverage Can Co., Ltd. for aluminium cans, and Berli Dynaplast Co., Ltd. for rigid plastic containers. The reorganisation achieved the creation of one of Southeast Asia’s largest packaging groups. 2010 was a highly significant and very successful year for TGI. The success derived from an increased focus on safety, quality and productivity improvement, as well as lower costs for major raw materials, bringing a 15 per cent sales increase compared to 2009 and resulting in the best annual performance of TGI operations in the last five years. The company introduced Six Sigma methodology to more effectively satisfy its customers and, for the third consecutive year, it received awards for good labour relations at both the Bangplee and Rajburana plants from the Ministry of Labour. Administrative accommodation at Bangplee began to be transformed as construction of a new office building started. The year also brought further enhancements to the furnaces and production lines. 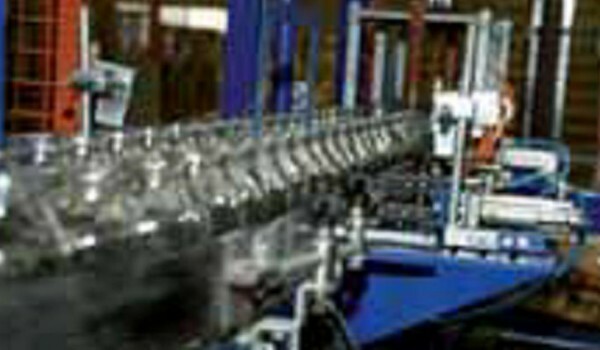 A Narrow Neck Press-and-Blow machine for manufacturing lightweight bottles was installed at BP3, and RB2 was adapted for the production of small ware to satisfy growing demand. But by far the most important event of 2010 was a new venture which transformed the nature of the company from a major local player to a significant international player. In a joint venture with Owens-Illinois (O-I), the world’s largest glass packaging manufacturer with whom TGI has had a long association, BJC acquired Malaya Glass Products Sdn Bhd, the glass packaging manufacturing unit of Fraser & Neave Holdings Sdn Bhd. Registered as BJC O-I Glass Pte. In Singapore, this entity took over four glass container factories located in Sichuan, China; Johor Bahru, Malaysia; Ho Chi Minh City, Vietnam; and Saraburi, Thailand. With this deal, announced in Bangkok on 21 July 2010, BJC became the largest manufacturer and marketer of glass packaging in Southeast Asia by operating five glass manufacturing plants in Thailand, Vietnam and Malaysia with a combined production capacity of 3,300 tons per day. The four plants acquired had a total of about 1,900 employees and manufactured glass containers for beer, non-alcoholic beverages and foods, making an excellent fit with TGI’s current operations. BJC and O-I undertook joint management of the operations in Malaysia and Vietnam on a 50/50 basis, whilst BJC assumed majority ownership of the operations in Thailand. The Saraburi plant became integrated into the existing TGI operations in Thailand, while the Chinese plant became managed as a part of the existing O-I operations in China. This came about at a point where BJC held 98.59 per cent of the shares in TGI, which was already the largest glass packaging manufacturer in the country, operating eight furnaces – three at Rajburana and five at Bangplee − with a total capacity of 2,445 tons per day. It also further cemented the close technical cooperation of BJC and O-I and their determination to jointly upgrade the glass packaging manufacturing industry at the regional level. In 2011, Thai Glass Industries completed 60 years of successful operations as Thailand’s leading glass container manufacturer. The company achieved OHSAS 18001: 2007 certification under the Occupational Health and Safety Assessment Series (OHSAS) of SGS (Thailand), accomplishing another important upgrading to the highest world standards and making a major commitment to the welfare of its staff. On the knowledge and education sides, so important to any company’s progress, the Bangplee plant has been endowed with a new technical training centre and graced with a new museum recording the company’s six decades of history and its string of accomplishments. Meanwhile, the Rajburana plant where it all began back in 1951 continues to operate beside the Chao Phya River, still using the great waterway for many bulk deliveries of raw materials and some deliveries of finished glass containers, yet upgraded to the latest technology. But its days are now numbered. Plans are afoot to relocate the facility out of town to a site alongside the newly acquired Saraburi plant – and another major chapter in the TGI story will begin. The glass packaging industry works very closely with its customers to provide them with exactly what they need. This is an industry in which careful cooperation between company and customer is an essential element, above all in container design. Every product has its ideal type of container, or ideal choice of container types, and TGI consistently strives to meet those needs. In many cases, the customer gives TGI precise instructions as to the kind of container that is needed for the product, in shape, size, weight, decoration and so on. This is especially true of international brands whose products have uniform images around the world, well-known to the public, and which must be accurately reproduced in every market. On the other hand, there are customers, often local ones, who do not have a settled idea of the kind of container they want for their product, and who seek the advice of TGI on what kind of container might be most suitable. In those cases, TGI will create a design specifically for the customer’s product or will offer an off-the-shelf design from its container catalogue. • superior to previous designs. Once the customer’s needs are understood as comprehensively as possible, a conceptual design of the proposed container is made. In addition to conforming to the general criteria cited above, the design includes such matters as the appropriate fill volume, weight, thickness distribution and strength. This preliminary design is submitted to the customer for review. After the customer approves the conceptual design, the designers proceed to make the final design for the mould-gear needed for the forming operation and submit it to the customer for their signed agreement. The mould-gear components are then ordered from the relevant suppliers. Once the mould-gear components are received, a pilot production run is conducted and the resulting glass containers are delivered to the customer for trial. If the customer approves the containers, full production will go ahead. If not, the design process must start again. Returnable or re-usable glass containers: used for soft drinks and water, can be re-used several times. 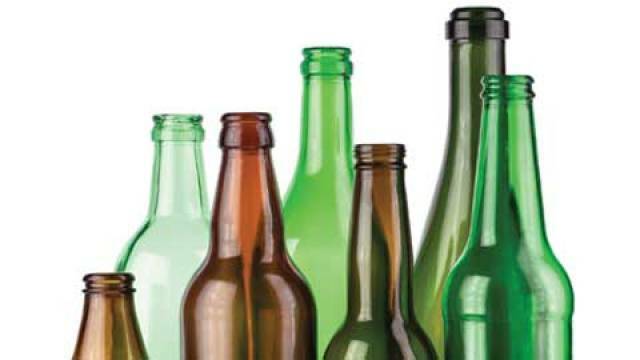 Non-returnable or one-way glass containers: typically lightweight, can only be used once, then crushed as cullet for remelting. Narrow-mouthed glass containers: having a finish diameter less than 38mm, used for beer, sauces, and so on. 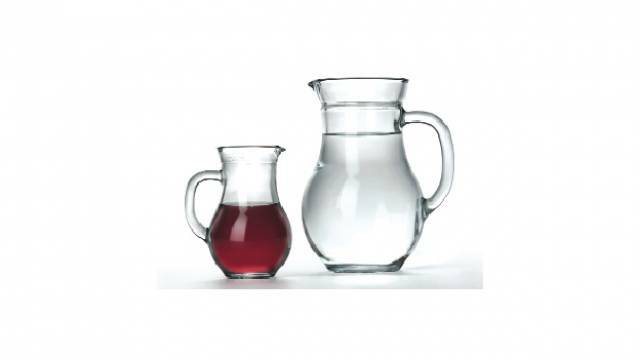 Wide-mouthed glass containers: having a finish diameter more than 38mm, used for food. 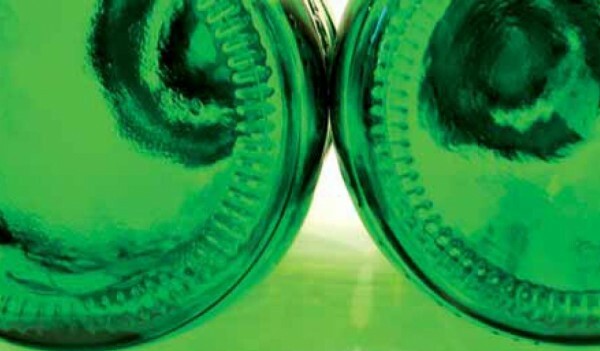 Pressurised glass containers: used for pressurised or carbonated products such as soft drinks, beer and sparkling water. 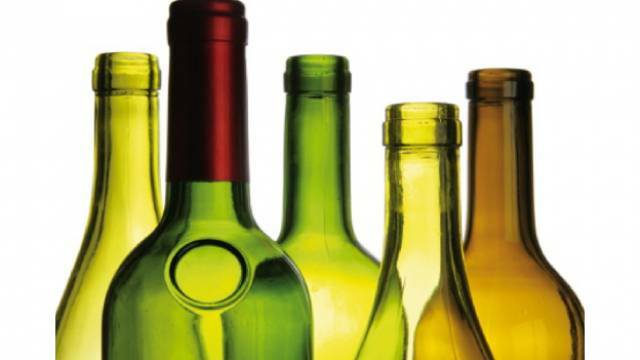 Non-pressurised glass containers: used for products that do not cause internal pressure. 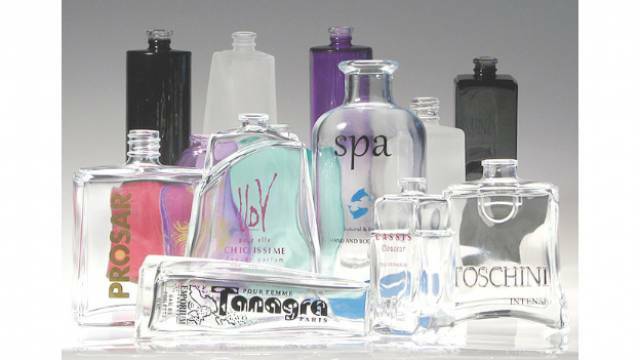 All these types of glass containers can be colour-printed for decoration or left plain, according to customers’ needs. Customers can choose to have permanent labels and decoration pertaining to their product applied to their glass containers using the applied ceramic labelling (ACL) technique. If ACL is required, the customer will inform the packaging design division along with its other specifications and requirements at the initial stage of the design process. ACL is a technique for permanently embedding brand information on the container, providing ineradicable identification for the customer’s product, as opposed to sticking paper labels to the containers which can be removed, or which can come loose and separate from the container. In this technique, coloured designs are applied to the containers using vitreous enamel paints and the containers are then heat-treated in a decoration lehr at a temperature of approximately 600 degrees Celsius, before gradually cooling down to the ambient temperature. • cork cap: used for wine bottles. 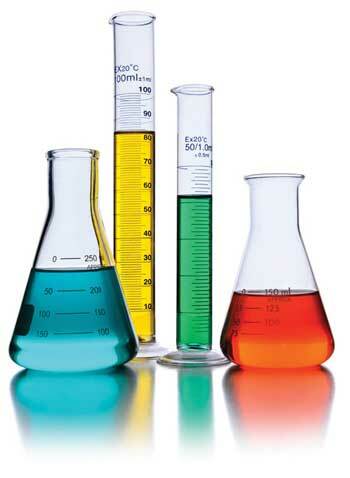 Glass can be made any colour thanks to the technology and chemical additives available to the manufacturer today. Nevertheless, for glass containers, just three colours predominate: flint (clear), amber and green. The reasons for this are as follows. Clear glass, known as flint glass, is desired by the majority of customers because of its ability to display the contents in their true colour or colours. As long as the contents are not particularly light sensitive, flint is the normal choice for containers. Amber and green glass are desired by customers because these colour types are able to protect certain products from harmful light. Amber and green glass filter ultra-violet light and prevent it from reacting with products inside the containers, such as beer and medicines, which have ingredients susceptible to reacting with ultra-violet light. 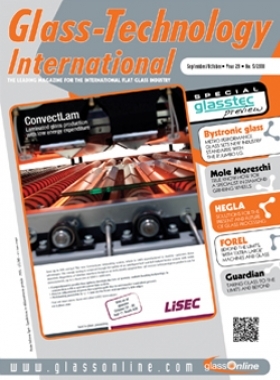 The world leader in glass packaging, O-I, the long-time partner of TGI in technological transfer and professional training, sees a promising future for the industry. 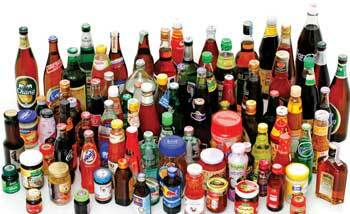 Globally, glass packaging remains competitive against rival packaging materials. Added to that is a new surge of support: the tide of environmental and sustainability awareness is generating a new wave of opportunity for glass packaging in our modern world. 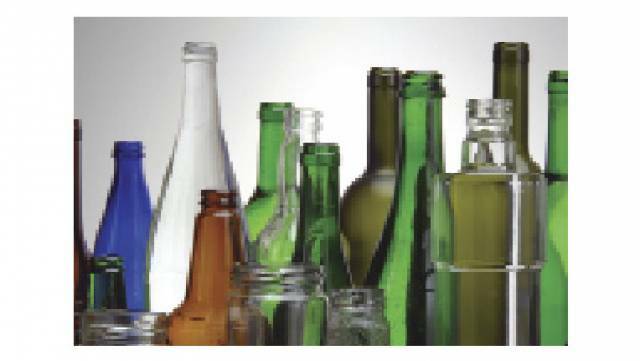 The indisputable advantages of glass in its infinite recyclability give it a considerable edge in the environmental field, and its ability to keep the contents pure and preserve their original quality and taste is a perennial plus with consumers. Through the acquisition of Malaya Glass Products in 2010, the joint companies of TGI and O-I are now the clear market leaders in Southeast Asia. The combination of local market knowledge, scale operations, strong financial backing, leading technology and accumulated knowhow puts substantial distance between their glass packaging operations and those of their rivals. Growth is available and the company’s operations are perfectly poised to take advantage of it. TGI’s ambition is to further expand its business within Southeast Asia, consolidating its position as the region’s leading glass manufacturer and a technological leader. A key element in the company’s agenda for the future is its commitment to sound environmental practices. Glass making is one of the cleanest amongst manufacturing processes, but improvements can always be made. TGI is currently collaborating on feasibility studies into recovering heat emissions from the company’s manufacturing processes to generate energy and so save electricity and help mitigate global warming. These environment-friendly measures will improve the quality of life, health and safety for both its employees and the communities around its plants. Looking ahead, the Rajburana plant will eventually be relocated from its Bangkok riverside site to an upcountry site in Saraburi province, in the Central Plains, the same location as the Thailand glass container plant acquired from Malaya Glass Products. This is necessary as part of TGI’s plan to streamline its manufacturing footprint, maximising capacity in a smaller number of sites, responding to customer demand and volume, and preparing the company for the future. The relocation will also upgrade production capacity and boost local economies and infrastructure. • Be Socially Responsible to the Environment.